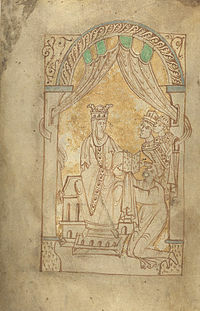 Emma of Normandy was a powerful medieval woman who had powerful influence on the English monarchy. 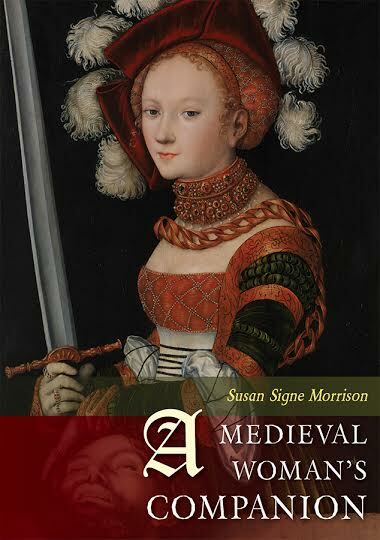 She was apart of three separate kingdoms and was able to keep her royal status with each marriage. 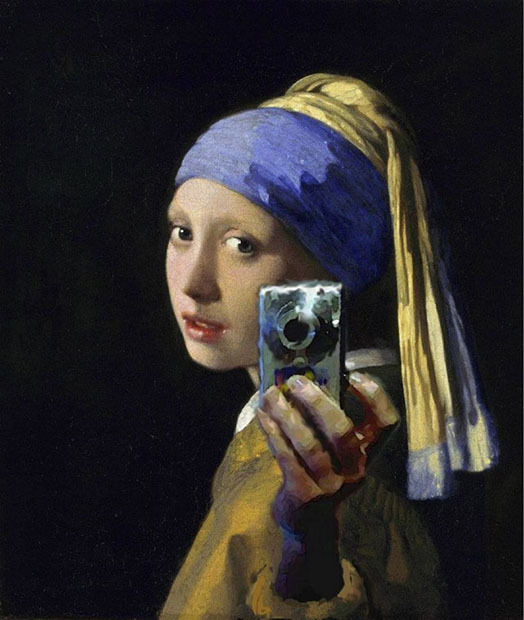 And with each new change in her life there is a new set of customs and colors to learn. 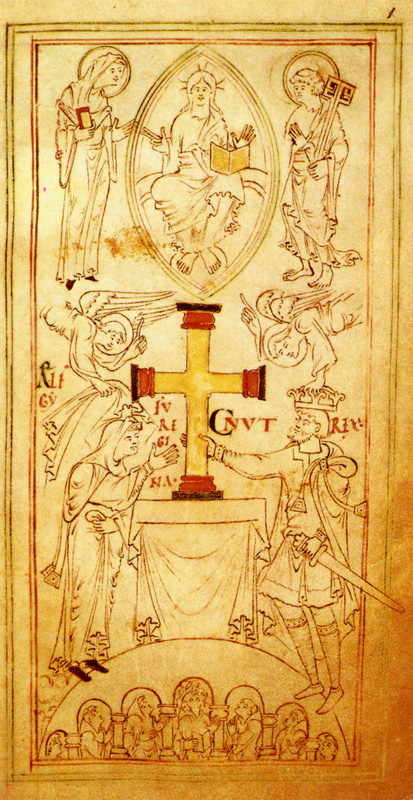 She was known by two names: Emma, which was her Norman name; and Ælfgifu, which was her Anglo-Saxon name. She was married twice. Her first husband was a King of England and his name of Æthelred the Unready. Here is a video about Æthelred the Unready. Emma’s second husband was Cnut, who was from Denmark. Here is a short history of Emma/Ælfgifu. In 1002 CE Æthelred was king of England and wanted a way to build better relationships with the Danes, who were continual attacking England. So he married Emma, sister of the Duke of Normandy. Normandy is named after its conquerors. And so it was in effect a Viking province in France. But the Danes continued to invade England and eventually Æthelred had to flee to France in 1014.And so the Danish king Sweyn Forkbeard ruled England. And this could have been the last of the Anglo-Saxon Kings, but Sweyn soon died that same year. This left a vacancy for the English monarchy. 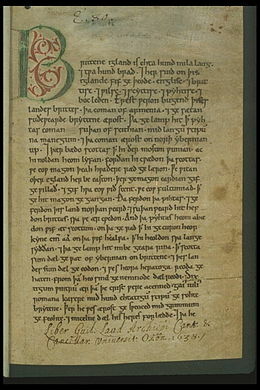 And then Æthelred was asked to return to England to rule under certain conditions; these conditions were copied into the Anglo-Saxon Chronicle. But then Æthelred soon died and in 1016 the Danes defeated the Anglo-Saxons and Cnut became the first Danish king of England. So, what was Emma to do? She married Cnut! She was now Queen over vast English and Danish lands. She was very powerful and had many children. 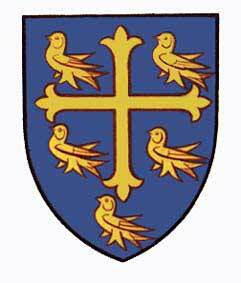 And when Cnut died in 1035, his first son became King of England. 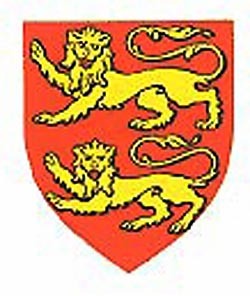 His name was Harold Harefoot, but his mother was Ælfigu of Norway. Harold died mysteriously five years later, 1040. Emma son by Cnut become king. His name was Harthacnut. But then he died suddenly two years later. Here is a family tree to clear up any confusion. 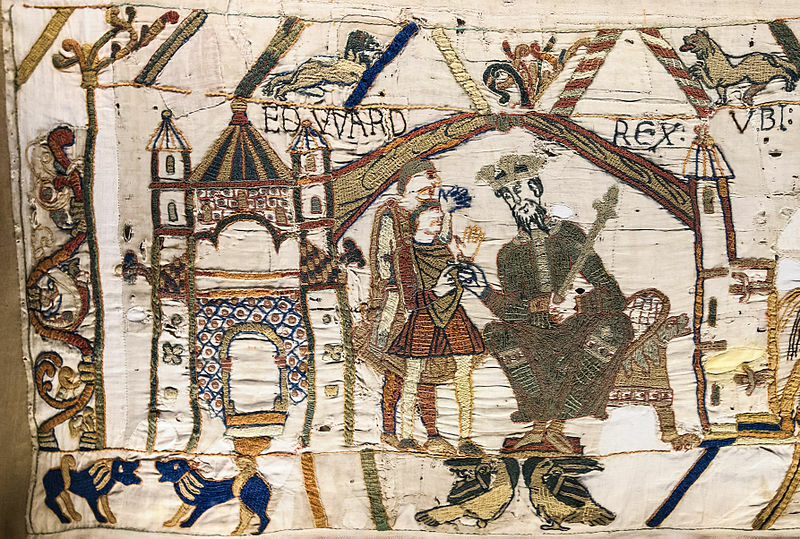 Emma was able again to use her power by putting the next king of England on the throne; and his name was Edward the Confessor. He was the son of Æthelred the Unready. 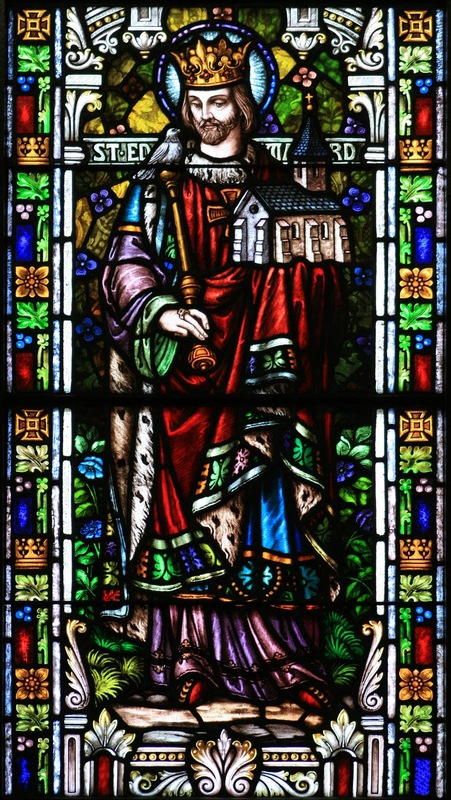 He became known as a saint. Emma was able to keep her blood linage on the English throne. And when the last Anglo-Saxon King, Harold Godwinson, died her great-great nephew became king of England. And his name was William the Conqueror. The lion represents royalty, vigilance, and militancy. 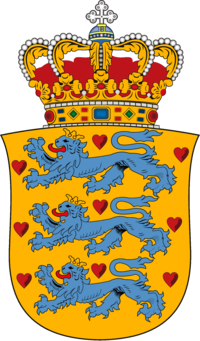 In the picture below you can see Cnut and the Danes coat of arms. 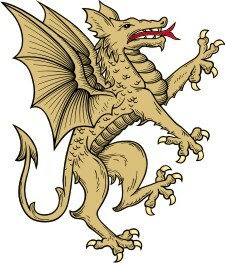 The heraldry game is set in the year 1273, a time when things were, well, pretty medieval. You will play the part of 14 year old Robert, second son of Lord Landley. 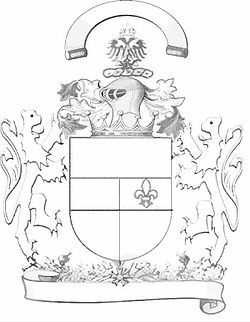 You will use the knowledge of heraldry and blazonry taught to you at great pains (mostly yours) by your father’s herald to identify other characters and know them for friend or foe. Your fate will lie in your ability to correctly identify them as the story unfolds; if you fail the consequences may be dire as these are harsh and brutal times. Lords, like your father, hold their land in fief (in exchange for service in battle) from the King or, more often, from the other, higher nobility. There are rumors of plots and counter-plots. Your father and his knights can generally control the immediate country-side, but there are stories of armed knights about who are not from your castle. Your nearest neighbor, Lord Sidbury, is said to be embroiled in a plot against the King. Should the plot succeed, the plotters will have to reward those who helped them, and the lands of those who remained loyal to the King will be prizes to be shared out. Everyone still talks about the years of war and lawlessness while King Stephen fought his cousin Matilda and her son Henry over the throne. No one wants another long drawn-out war that devastates the countryside, though there are some who would not mind a quick skirmish that promises gain. The times are turbulent and dangerous, and what safety can be found lies in knowing who your allies and your enemies are. Allegiances change with the swirl of changing politics. You and your father want to protect the King from the plotting of some of the Lords, but you also want to protect the land you hold in fief from two higher nobles. You must be quick-witted and recognize knights by their coats of arms before you say anything to them. By correctly choosing the shield, or the description, you will give messages to your allies, without revealing yourself to your enemies. Here is a video to explain the history of heraldry. 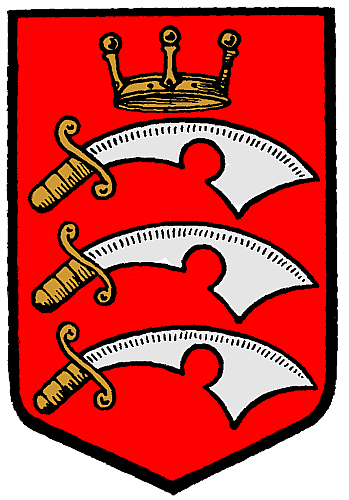 Here is a traditional model for a coat of arms. 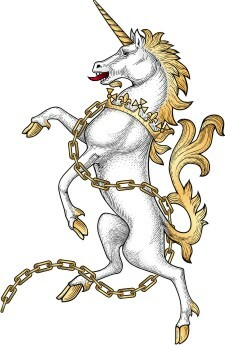 Some of most interesting part of the coat of arms is the symbols such as unicorns and Dragons. Click here for list of Symbols and their meaning. 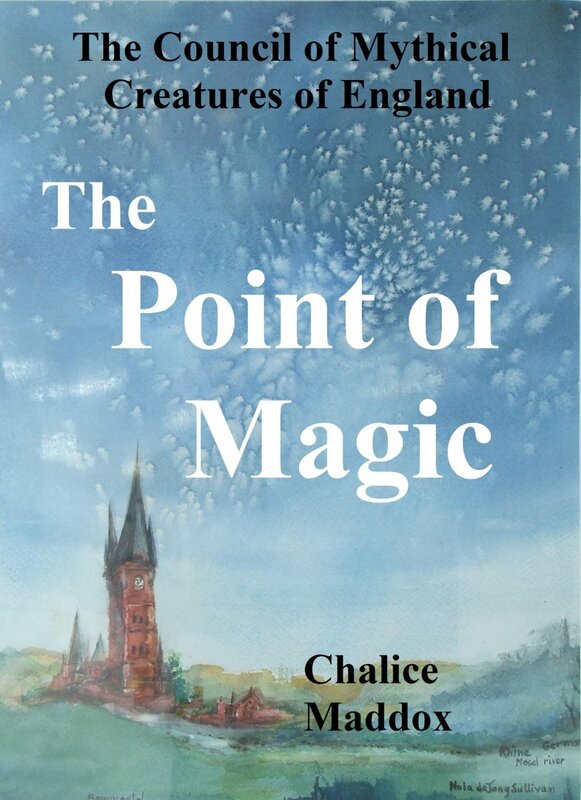 This is a great book on Magical Creatures in England. 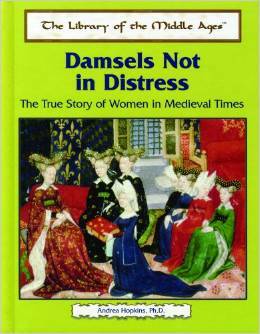 So now you can see that women in the Middle Ages were quite important and not really “Damsels in Distress”. They saved themselves and their families. 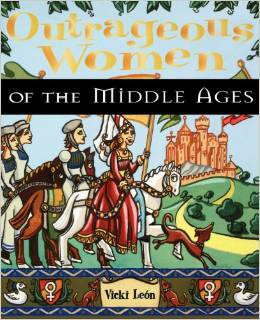 Here’s more reading on Medieval Women. 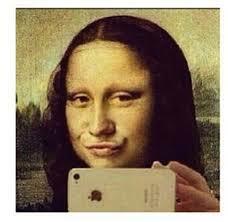 And, finally, Take a Medieval Selfie!